Prime Minister Hun Sen seemed to play a major role in Prince Ranariddh’s decision to return to politics. However, he seemed to be both a key and a hurdle to Prince Ranariddh’s political resurrection. positions”, Mr. Hun Sen said through the statement. 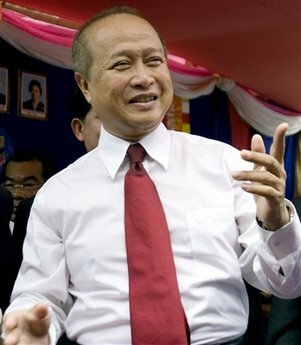 Prince Ranariddh’s political comeback seemed to have been sealed.